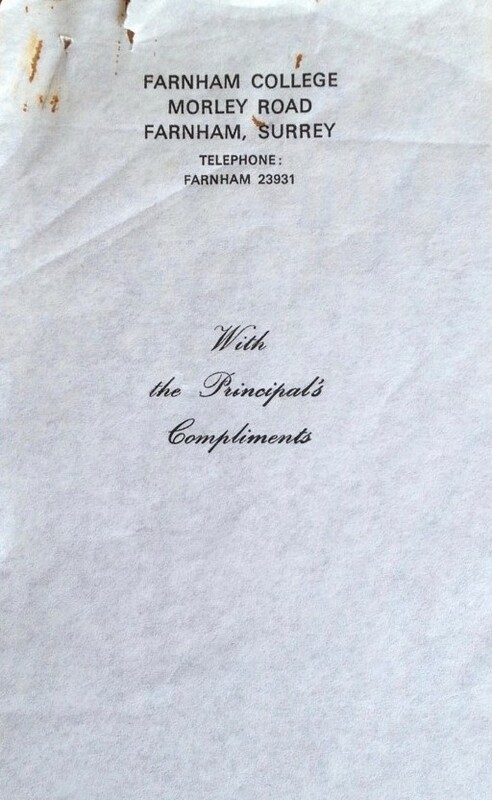 The Lower Sixth year began in September 1976. One change for A level studies was that for each subject we had two tutors. Hence our reports (landscape format, with tutors' report slips stapled inside the blue card cover - see below) were more thorough. Additionally we were expected to undertake additional "general studies" options. These included topics like statistics, the Far East, architecture, careers, town planning, creative drama, and Roman Britain. 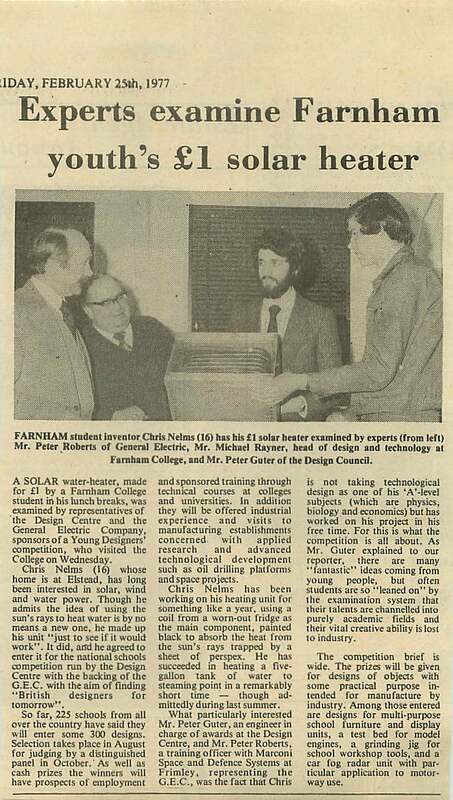 Chris Nelms has sent us this press cutting from the Farnham Herald (25 February 1977) regarding his prize winning £1 solar heater project. 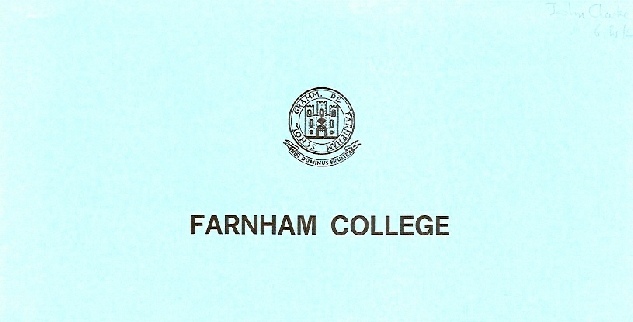 For the 1972 (final) intake, the summer of 1977 was one of examinations. 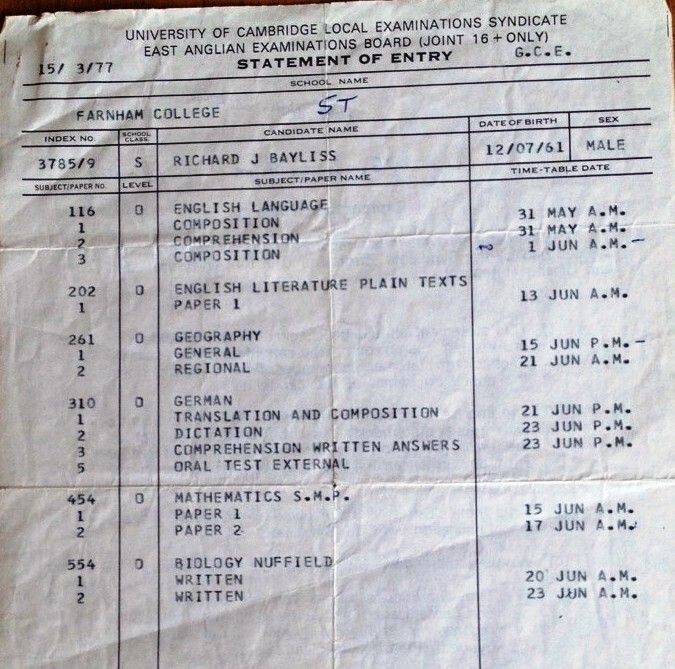 Here are some photos of two of the exam timetables for that year, kind sent to us by Richard Bayliss, who was also blessed with a compliment slip from the College! 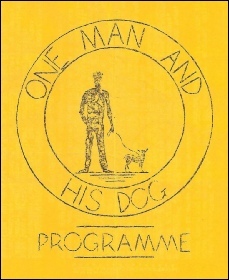 In May 1977, the infamous Revue - One Man and His Dog was performed on the evening of Thursday 5 May in front of a drunk large audience. A review of the revue was published in the June 1977 issue of BLUNDERBUSS. We have devoted a whole page to the Revue. 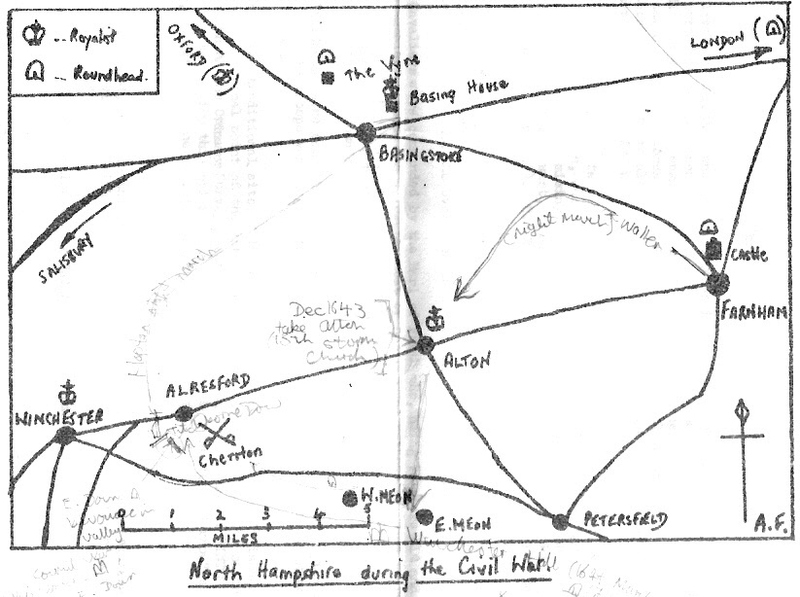 One of the most original College trips took place on 21 July 1977, visiting the Civil War battlefield of Cheriton. Alton, East Meon, Alresford, Old Basing and The Vyne were also on the itinerary. 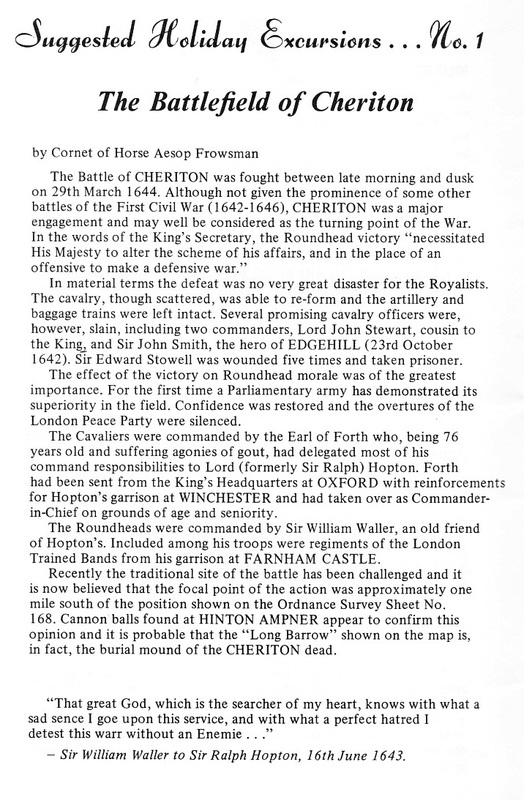 The trip was jointly organised by "Colonel" Sheila Walker and "Cornet of the Horse" Alan Fordham. 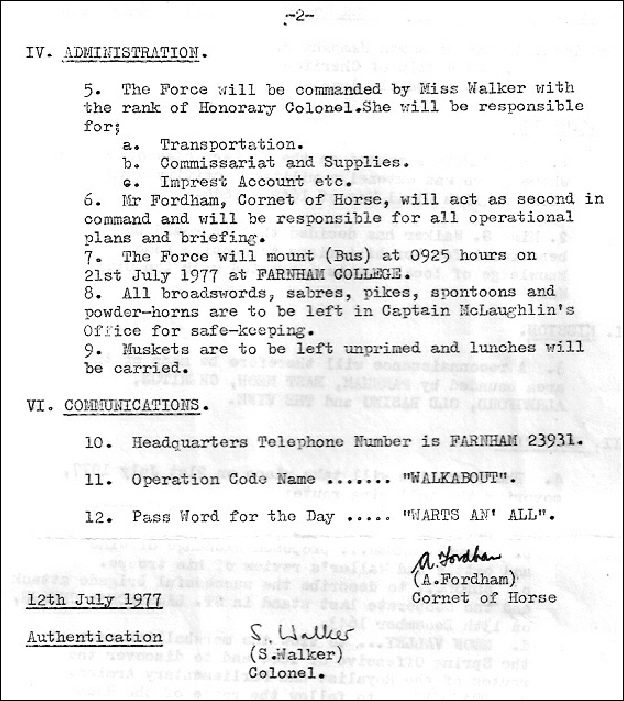 The paperwork from that day is reproduced below. The trip is still worthwhile making today. 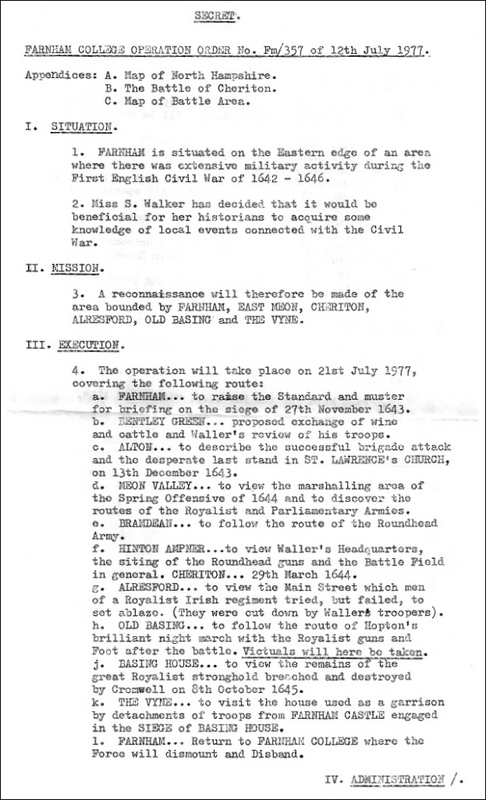 The information sheets included Alan Fordham's description of the battle. Rather than reproduce the typescript I have copied the same from the December 1971 issue of the Farnhamian as it is more attractively presented. 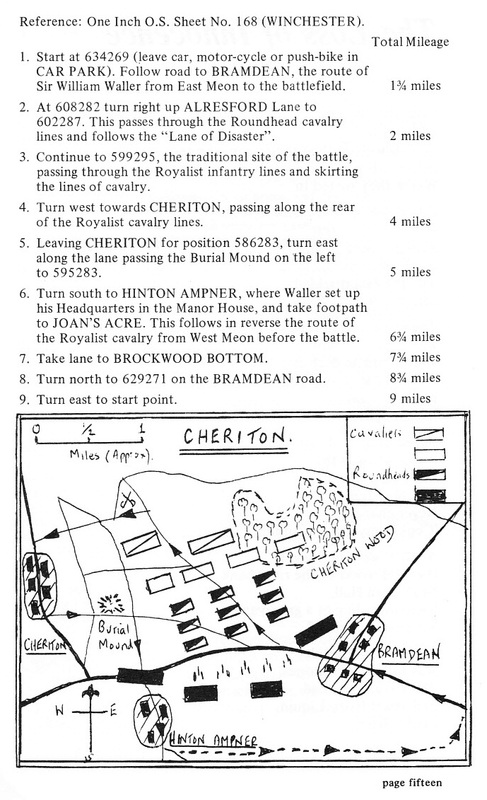 Alan Fordham had studied the Battle of Cheriton closely and as you can see he considered it "the turning point of the war".